Today we review a new graphic card from ASUS, named Strix after a beast, and is truly wild. The word is borrowed from the past and it denotes, as sharpest vision and keenest hearing. You will react to the every slightest movement and will not miss any moment in your entire gaming experience. 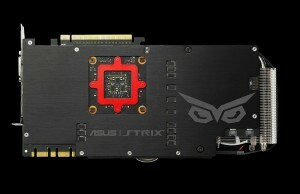 ASUS STRIX GTX 980 Ti is Maxwell GPU based graphic card, exactly the same GPU that Titan X has, and fully packed with best and what is very important, exclusive, ASUS technologies, including “big owl wings”, DirectCU 3 with Triple Wing 0dB Fan Design with 3X quieter performance, which will make this card the coolest part of your gaming experience. This powerful “bird” also has GPU Tweak 2 with Xsplit Gamecaster, which is let you stream and record your gameplay at anytime. 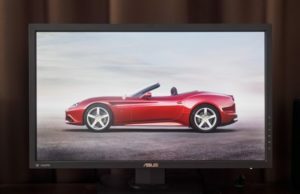 Specifications would make your friends jealous, you can show the true power of this beast at max resolution, which is 4096×2160. 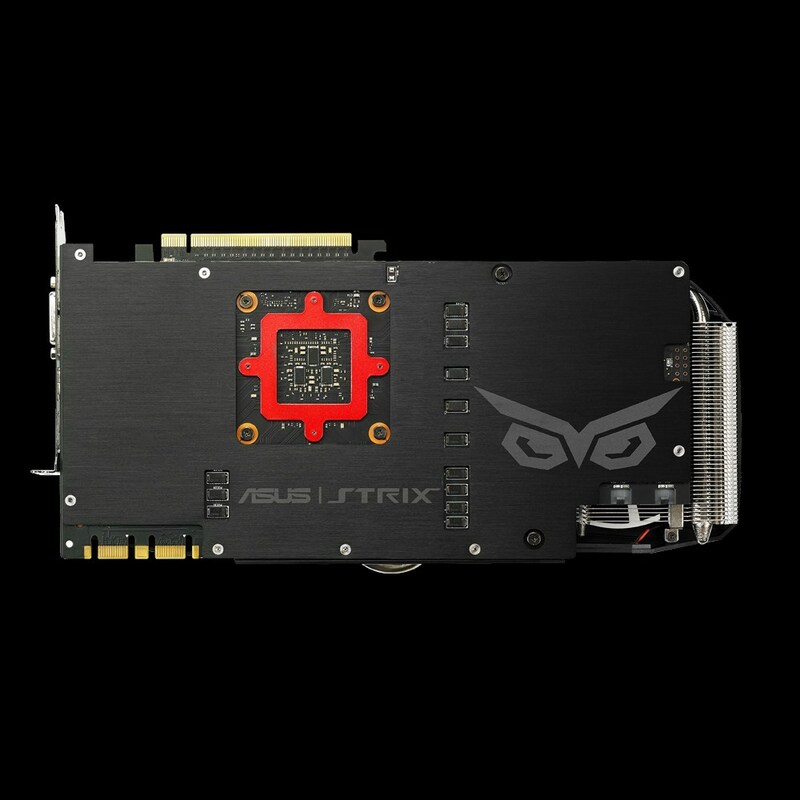 Also ASUS STRIX GTX 980 Ti guarantees you insanely good gaming performance for all new games, including: Witcher 3 with more than 24% FPS at 1920*1080 at Max settings and GTA V with more than 16% FPS at 1920*1080, also ASUS STRIX GTX 980 Ti is capable to give you pretty good experience in 4K gaming, this “owl” can run a Star Wars: Battlefront at extreme resolution of 3840*2160 at 85% Hybrid Ultra/High Settings with stable 50-70 fps, which is insanely good for only 1 graphic card. 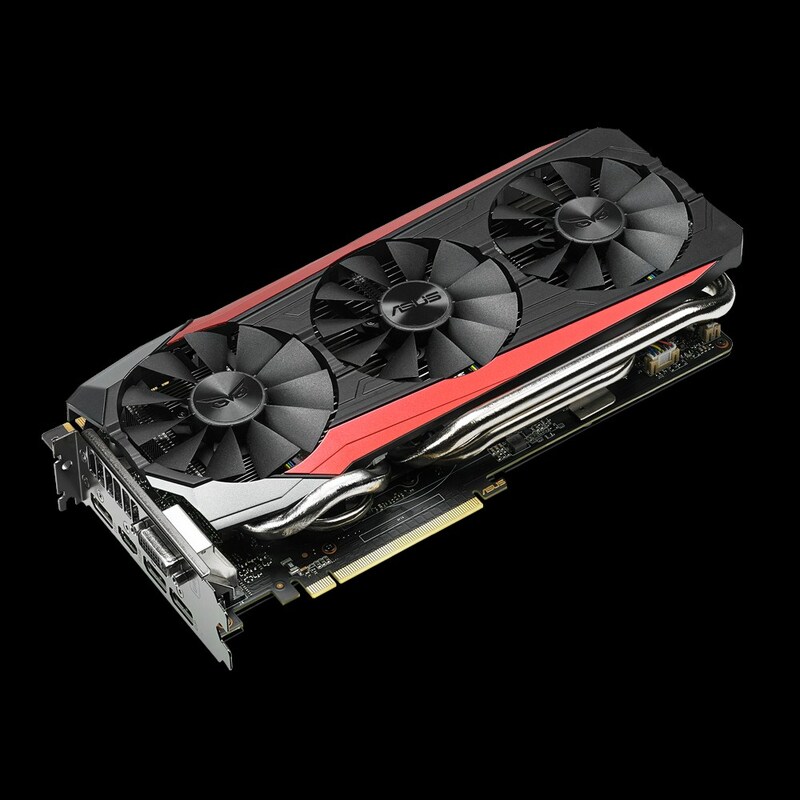 Also this precious product coming with luxurious 6 GB of graphic memory, when Nvidia GTX 980 have only 4 GB and with this spec this card should be one the most interesting choice for the all true gamers among us. The card has five outputs: 3 DisplayPorts, HDMI 2.0 and DVI-I, which is enough for most streamers around the world. The maximum allowed board power is 250 Watts, pretty good considering the power of this product, but due to the extensive tweaking and high clocks, consumes more, roughly 300 Watt. System, which will keep your experience at low temperature level including Exclusive 10 mm GPU-contact heat-pipes that carry more than 35% heat away from GPU and achieving pretty good result, up to 30% cooler performance. Patented Triple Wing-Blade 0dB Fans, which is delivers maximum amount of airflow and better heat sink. The 0dB fans let you enjoy your favorite games in absolute silence – because fans stops working when GPU temperature is below a minimum set level. This making DirectCU 3 quietest and coolest graphic in the market. 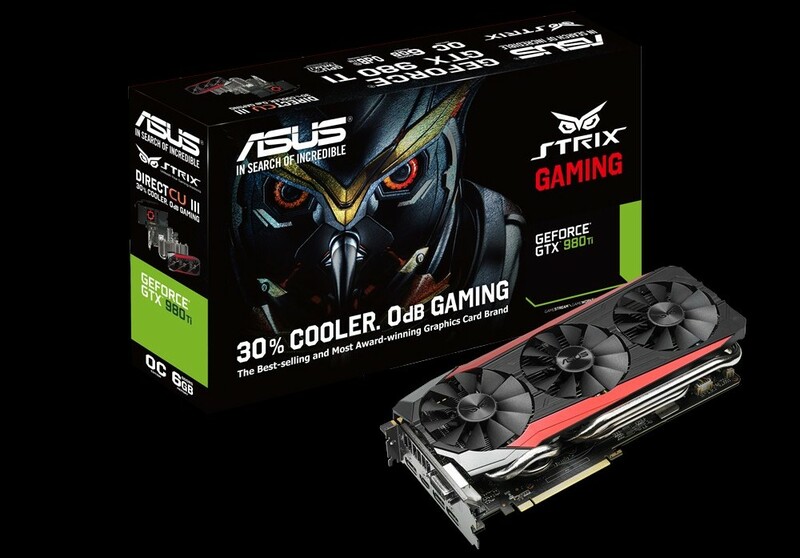 All custom ASUS STRIX 980 Ti comes with a default clock at 1216 MHz and the max boost speed for this card is listed at 1317 MHz. The memory is also boosted up to 1800/7200 MHz. With 6 GB graphic memory for one and only GPU, this is more than enough for the modern and future games, no matter on what resolution you playing at. Backside of this graphic card has a thick metal back-plate, ASUS called it fortifier. Pretty lovely design, especially GPU holding bracket in all red, such a nice touch. 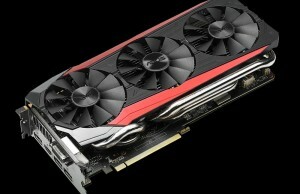 The only thing that can make you think not to buy this graphic card – price, the average cost of this beast is ~680$. But, if you really desire to feel the best gaming experience, this product will be your loyal teammate in any game and resolution.